Mass Effect 3 Take Back Omega DLC Incoming? Despite the all the complaints and issues raised by Mass Effect 3’s original, pre-extended cut ending, looks like we’ve still got new single player content coming our way. There are people saying that it could actually be Omega and that this might be the long teased Take Back Omega DLC where players will now have the opportunity to retake the space station from Cerberus or perhaps even Reaper forces. 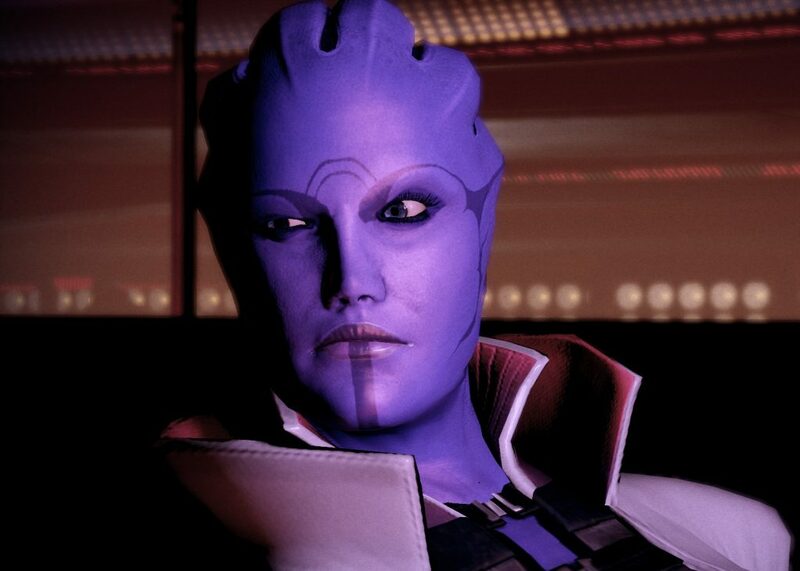 Of course, there are still some fans out there hoping that we’ll get some new DLC that will FINALLY give players the chance to conclude their Mass Effect 3 experience with a happy ending for Commander Shepard and maybe some blue babies to boot… Fans of Mass Effect know what I’m talking about. 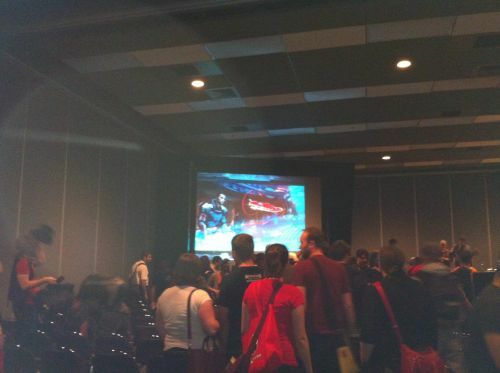 If this rumor proves true and we end up with new single player DLC, this will be the third for Mass Effect 3. As of the moment, there has been no official word from Bioware on the rumors but we’ll be sure to report anything that comes up. If Mass Effect 3 was to get new single player DLC, what would you like it to focus on? Would you like a “Take Back Omega” campaign to finally happen or something completely new? We’d love to hear what you think so share your thoughts in the comments below!